Is your property search stalling because of the 'Tinder effect'? Is your property search stalling because of the ‘Tinder effect’? Are you sitting there, swiping or scrolling through endless property photos, but failing to find any homes that you actually want to go and see? Does finding your new home feel impossibly far off, or like a dream, despite spending hours looking online? You could be suffering from the ‘Tinder effect’. Yes: it’s a thing. Are you suffering from the ‘Tinder effect’? 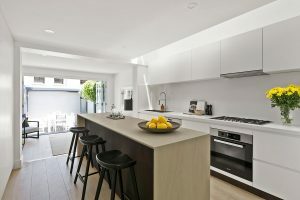 The beauty of listings websites such as realestate.com.au and domain.com.au is that they are open 24/7, and are constantly refreshed with new properties styled perfectly for sale. We can search anywhere and everywhere. We’re always connected and switched on, which means it’s pretty easy to get lost, tired and picky while you’re searching online. Viewing property this way can become a bit like online dating. It’s easy to get stuck in a rut, looking at photo after photo, always just swiping left, never happy with anything you see. This is the ‘Tinder effect’. And it may have caused you to scroll straight past your perfect dream home, dismissing for one small reason which doesn’t really matter in the scheme of things. So how do you avoid falling victim to the ‘Tinder effect’ and find your perfect property match? Are you spoilt for choice? Spring selling season means there has been plenty of great properties on the market of late. 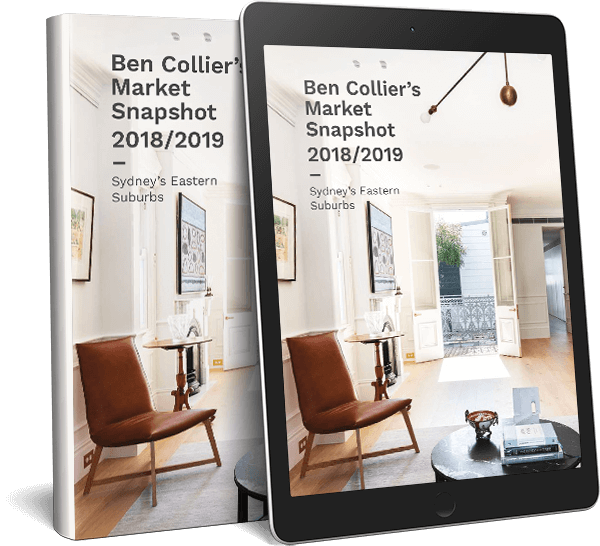 In fact, SQM recently reported that the number of Sydney homes for sale jumped by 30.4% in the year to August 2018, giving the city it’s highest level of total listings since the GFC in 2009. Sydney-wide there were over 27,000 homes on the market. Right now, as we approach Christmas and the final auctions for the year, Sydney still has plenty of property on offer. It’s important to assess each property with a checklist of non-negotiables, but also be willing to compromise when you’ve almost found it. But being spoilt for choice can actually make you inactive, and a little too fussy. We’re all very quick to make judgements based on photos. But what’s worth remembering is that a lot – if not most – of the features you see in any photo can also be changed. Don’t like the kitchen? Put in a new one. No built-in wardrobes? It’s a small job to install some yourself. Colour scheme makes you feel ill? It’s a very quick fix to change it. Landscaping not to your tastes? There’s always a solution. No off-street parking? Rent a nearby garage or pop a carport in. What a photo cannot always give you a feel for are features such as aspect, land size and location. These should be your deciding factors in a property search because they simply cannot be changed. And they almost always affect the price of a property too. While you can get a vague sense of aspect, land size and location from floor plans and maps, you cannot get a feel of how they all fit together without putting the phone in your pocket and going out to have a look. Just like dating, you need to meet the property and work out if you have some chemistry. We’ve written about the need to go to open home inspections before. But it’s true – if your property search is all performed via an app you could miss out on your dream home. So don’t fall victim to the ‘Tinder effect’. Get out there and see some properties in the flesh. A detailed annual assessment of the property market focusing on the Eastern Suburbs of Sydney, Australia. Send message to agent for Is your property search stalling because of the 'Tinder effect'?